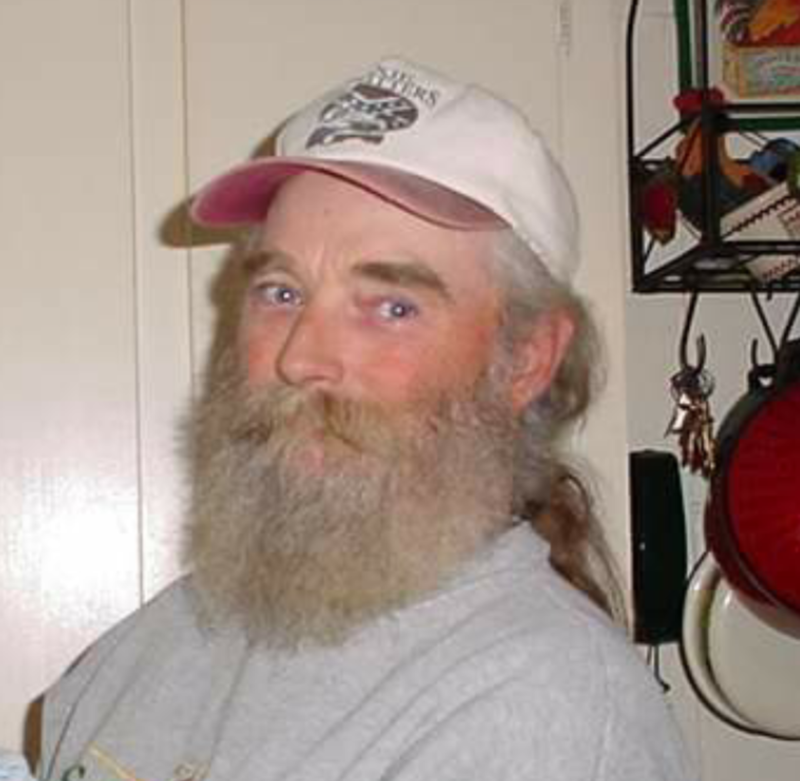 James William Sanders, 60, of Lunenburg County, Va. went to be with the Lord on February 23, 2017. He was predeceased by his father, Dan Sanders. He is survived by his mother, Beverly Sanders; four sisters, Wainoke, Orie, La Trenda and La Mona; three Daughters, Tessa, Jamey, & Shauna. Two Step-Daughters, Jackie & Laura. One grandchild, Kallil. His extended family includes Barbara, Heather, Crystal, Steven, Carolina, Jeffery and numerous grandchildren whom he loved and cared for as his own. He also had many, many friends whom he cared for. J.W. was a special man to all who knew him. He loved to read his Bible everyday and share it with everyone. He also loved helping people in any way he could. He has an award certificate from the Salvation Army for all his help. James was also an ex-long haul truck driver. He loved traveling all across the Unied States. When he came off the road he became a mechanic and worked on the big rigs. After that he moved to Victoria, Virginia and started his own business. He loved & cared for all his animals. He also loved to plant the most beautiful gardens. He will be missed greatly by all who knew him. We Love You "Pa". A Memorial Service Will Be Held On March 19th, 2017 at 12:30 pm at Kenbridge Christian Church 600 Broad Street, Kenbridge, Virginia 23944 by Cameron Bailey.